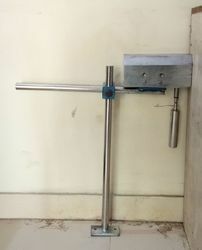 Leading Manufacturer and Exporter from Jaipur, our product range includes Auto Guides such as Auto Guide Without Manual, Auto Guide, Format for Auto Guide, Hydraulic Felt Stretcher, Pneumatic Felt Stretcher, Auto Guide Manual and many more items. 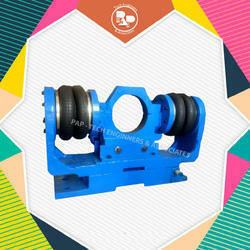 Double acting Rotating type either with Palm Plate or Palm Roller as desired. Application / Use: For all purpose particularly suitable for felt & wire. Auto guide is used for the automatic guidance of paper on felt and fwire paper mill. Stroke value is 40-50 mm in one side. 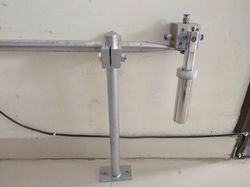 It is more useful for high speed machine.